Best Industrial Electricals Pvt Ltd has serviced the various domestic electrical markets in India . i.e. the construction, industrial, OEM, government and utility markets with high quality , Switchgear products, electrical accessories, wires, lighting solution system , mechanical, architectural and panel builder products as manufactured by the major companies and international manufacturers. 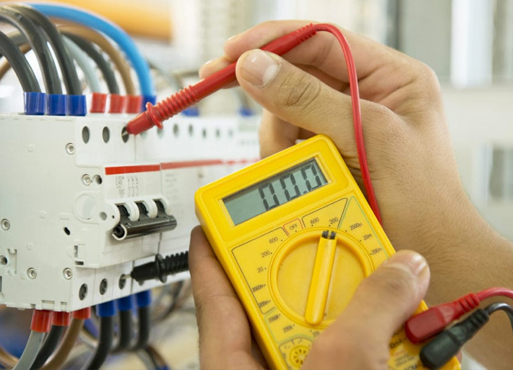 We offer a wide range of services to our customers; these include domestic electrical installations, lighting, security lighting, power and mains upgrades and electrical testing.